Sagenda is a fast-growing free online car rental booking software with easy-to-maneuver features and functionalities that make it an ideal booking software for car rental companies. This car booking software is free and can be easily configured. Does my business model perform online? The car rental market landscape has definitely evolved and no longer caters for the same needs it did some years ago. 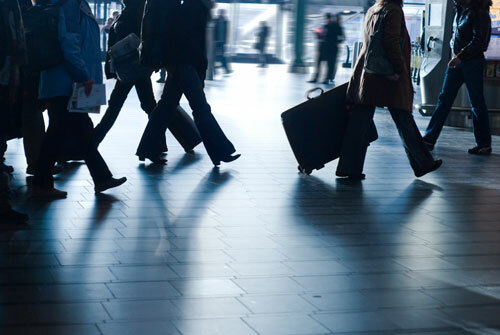 Businesses which are out of touch with the market, are poised to suffer extreme losses. Now what’s that about? Car rentals evolved from brick and mortar companies where customers usually dropped in and ordered cars to online car rental businesses where customers get to pre-order their choice of cars as well as the duration of the service. A recent boom in mobile technology users has shifted users to businesses offering online and mobile car rental booking services. Where do I stand as compared to competitors? Unless you’re already online and kicking, it’s safe to assume your car rental business does not perform according to present standards. You probably have an official website where your customers get all the necessary data about fleet availability. And yet, when you take a peek at your competitors, you realize that most of their car rentals are managed online and it shows into their return on investment. Now, why wouldn’t you simply do the same at no cost at all? 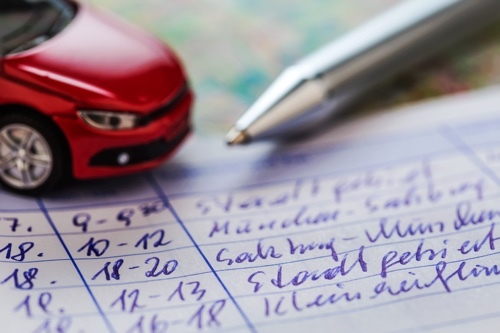 What is a car rental booking software? Having you car rental offer displayed on your website is great and handy; enabling your customers to book their preferred car for the expected duration of service through a car rental booking software displayed on your website is another thing. Sagenda just does that: displays availability, enables bookings and confirms service. Why is Sagenda likely to empower my business? Sagenda is the ultimate free car rental booking software able to boost your market, client base, and communications as well as enhance revenues. Sagenda speaks of your readiness, as car rental owner, to shift sales online and improve client service. It’s not enough to shift your business online. You should be able to offer your clients at least the same level of service offered by your competitors. “Sagenda” works with all major CMSs (especially WordPress) and web page editors, to sit perfectly within your business website. Whether you offer car for hire booking or other rental service, it can be configured to showcase your services and book them right from your website. Why wait any longer when you can give your business a head start over competition? 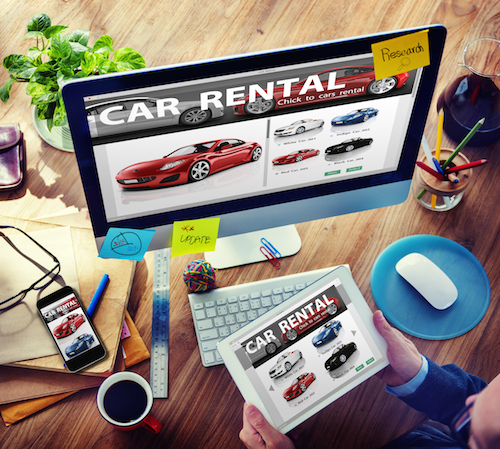 The key features of the car rental booking software can be easily customized to meet the demands of your business website. Our team of developers is constantly assessing client needs in order to provide a booking software tailored to specific car rentals. While using Sagenda as a free of cost booking software, you may want to move your business a step further. If you want to give your clients the opportunity to book and pay in advance for their car rental service, you can do that by activating our PayPal module (in exchange for a monthly or yearly fee), and then you are all set. Have a host of different car types for rent? No worries! “Sagenda” can be configured for different booking services according to each car type. This ensures that your customers are directed to the car of their choice. We all know the importance of keeping clients satisfied. By using Sagenda, you are sure to streamline booking processes while customizing user experience. What’s not to like about it? Getting more booking requests than your fleet can handle? No need to fret! “Sagenda” knows exactly how many vehicles are available at the requested time. Your cars can be booked through your website! 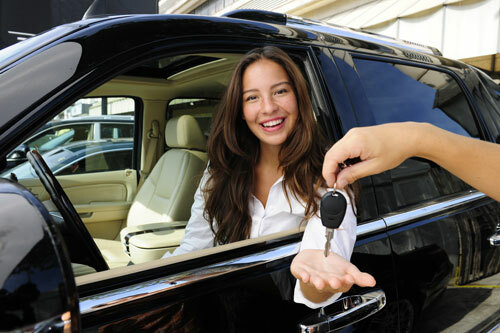 Want to boost your car rental business at virtually not cost? 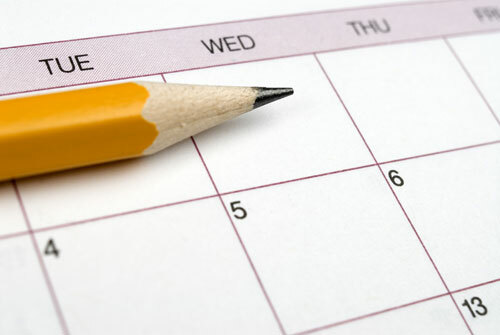 Start using Sagenda to expand your client base, streamline booking processes and offer a customized booking experience.